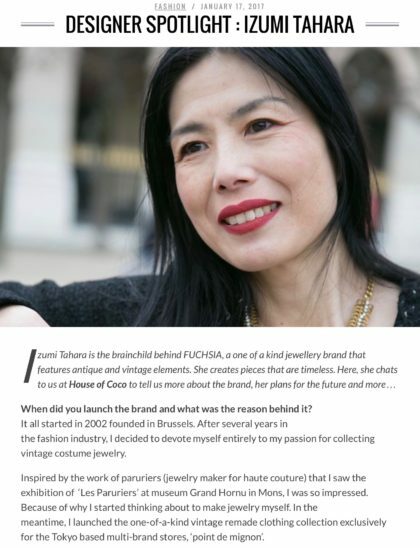 My interview was posted at Designer Spotlight of UK fashion magazine, House of Coco’s site. Please check it out! It all started in 2002 founded in Brussels. After several years in the fashion industry, I decided to devote myself entirely to my passion for collecting vintage costume jewelry. Inspired by the work of paruriers (jewelry maker for haute couture) that I saw the exhibition of ‘Les Paruriers’ at museum Grand Hornu in Mons, I was so impressed. Because of why I started thinking about to make jewelry myself. In the meantime, I launched the one-of-a-kind vintage remade clothing collection exclusively for the Tokyo based multi-brand stores, ‘point de mignon’. Then since 2011, I debuted a small jewellery collection. My creation is one-of-a-kind jewellery, featuring antique and vintage elements, espetially vintage costume jewelry. 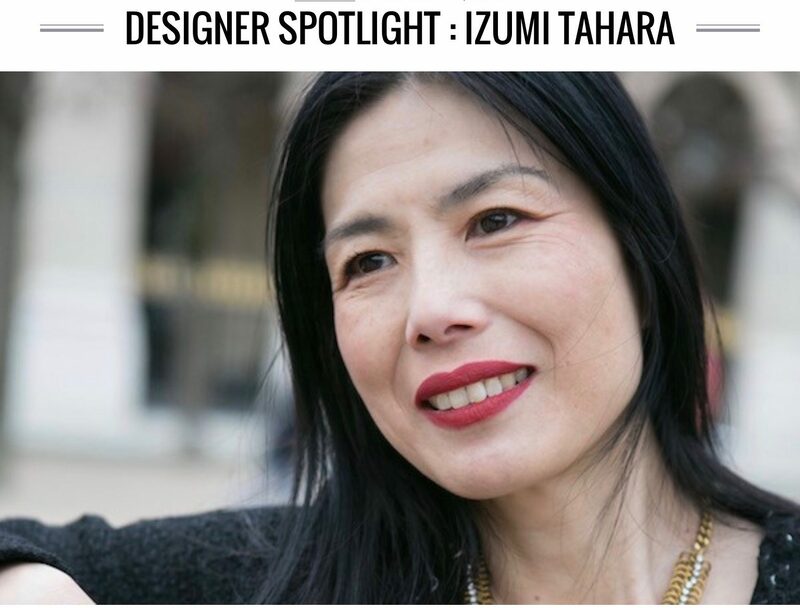 Fuchsia by Izumi Tahara makes the rebirth of the vintage timeless pieces. And now, in 2015 I have focused to create my jewellery collection. My mother had a dressmaking class at home and also made bespoke clothes for her clients when I was a child. She bought many fashion magazines, so I was always surrounded by her magazines. It is quite natural for me to be interested in fashion. My mother told me – I remember too – when I was 4-5 years old, I made clothes myself already for my dolls. I think I would do the same way anyway because this process that I manage everything fits me. I ’m teaching origami for kids. Origami is the Japanese traditional paper craft, it is poetic and delicate creation. This year, I’ll start the workshop for adults too. 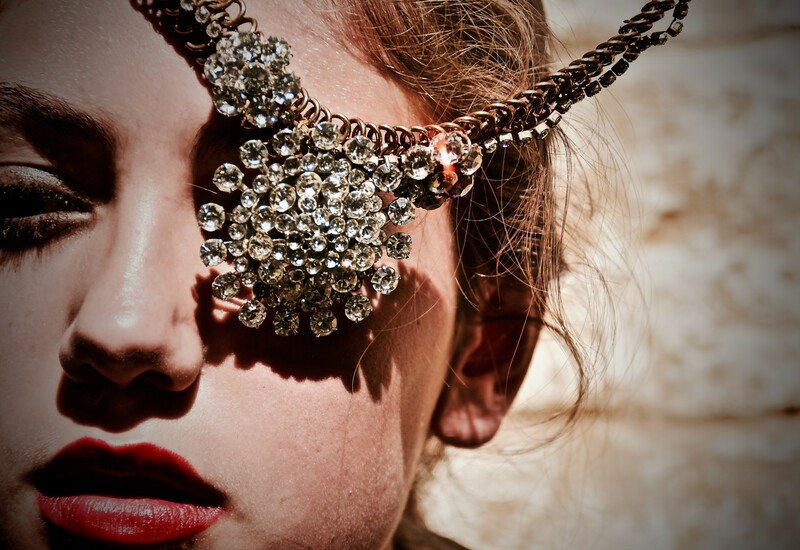 To create the new collection featuring Miriam Haskell’s vintage baroque pearls. Paris, definitely. When I came to Paris because of my job that I got in Tokyo, I was so excited. Paris is the capital of the fashion and I always dreamed to be there when I was young. Weleda’s Skinfood, Santa Maria Novella’s Aqua di Rose, NARS’ lip pencil Cruella, and Helena Rubinstein’s Long lash mascara. Vintage hunting! And also, meeting my friend and finding her favourite local restaurants and shops. I prefer shoes and bag should be low-key, I love statement jewellery. A delicious mont-blanc cake. I’m not a sweets lover, but It is my exceptional pleasure during automn & winter season. My best mont-blanc in Brussels is Wittamer’s.